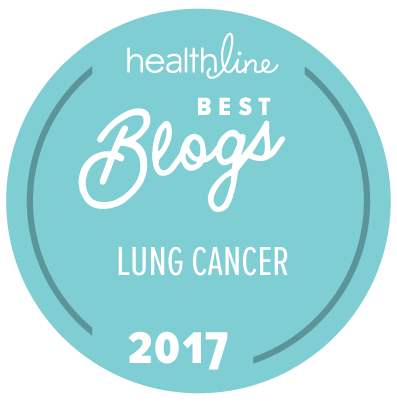 This entry was posted in Lung Cancer, Research and tagged indolent tumors, lung cancer blood test, Lung Cancer Screening, National Lung Screening Trial. Bookmark the permalink. Kathy, that’s wonderful news! A Merry Christmas indeed. Hope you and NED are BFFs.